Finally, a coffee pod in a recyclable container! 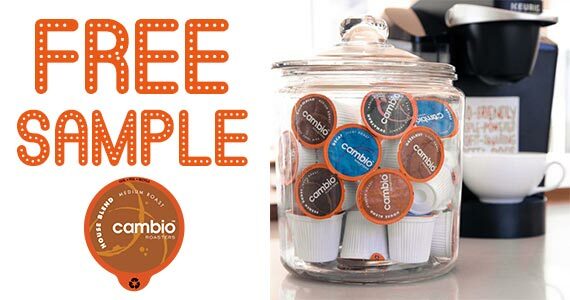 Right now you can grab a free sample of Cambio Coffee Roasters K-Cups for a limited time! This coffee is small-batch roasted, appropriately priced for every day and of course, comes in a 100% recyclable pod. Click through and choose your freebies. Don’t forget to enter your shipping address so your samples can be mailed to you.